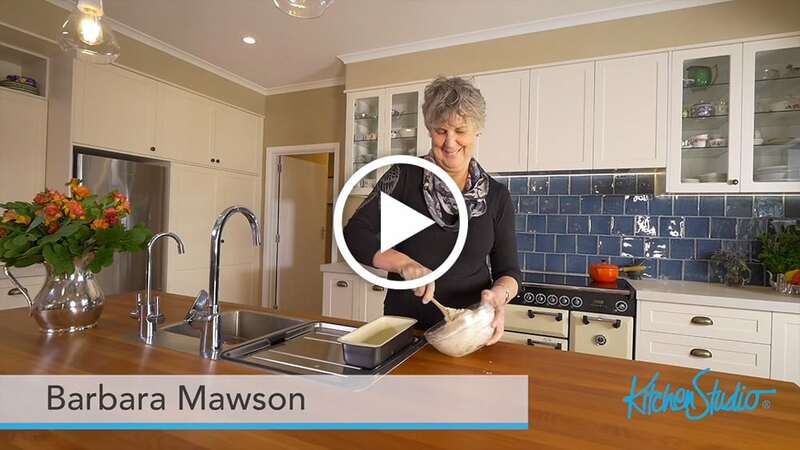 Kitchen Studio • New Zealand's most trusted kitchen brand. Be inspired by beautiful design from NZ’s most trusted kitchen brand. Kitchen Studio has been in business for over 30 years and in that time we have perfected the art of kitchen design and the installation process. We understand that many people have never bought a kitchen before and even those that have, still need expert guidance. Visiting one of our showrooms (we have 16 nationwide) will inspire you and give you some great ideas about kitchen design. You'll also discover how technology has revolutionised everything from bench tops to storage solutions. 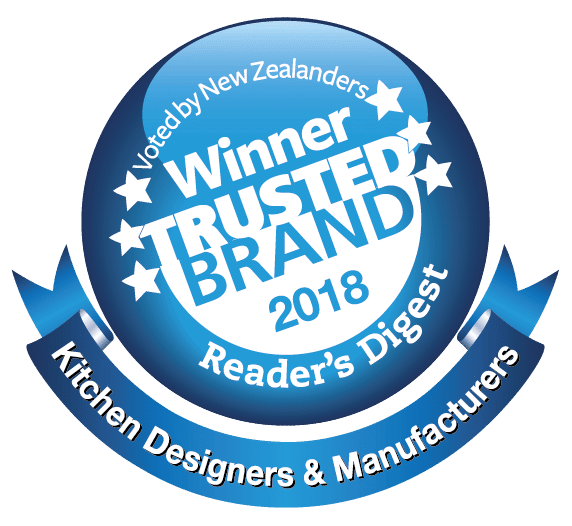 At Kitchen Studio we're very proud of the fact that we've been voted most trusted kitchen brand in NZ for the second year running, and there are good reasons why more Kiwis trust us to transform their kitchen than anyone else. 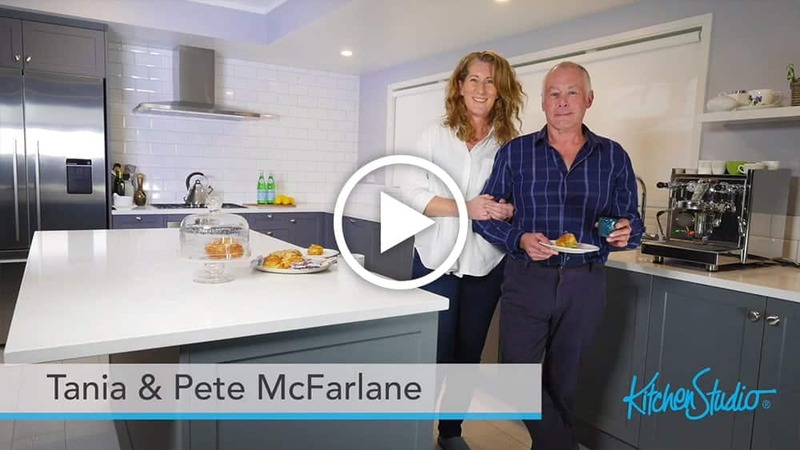 If you'd like to see what genuine Kiwis really say about us, then click on our 'Happy clients' page, and if you want to know what else makes us different from every other kitchen company, read on. 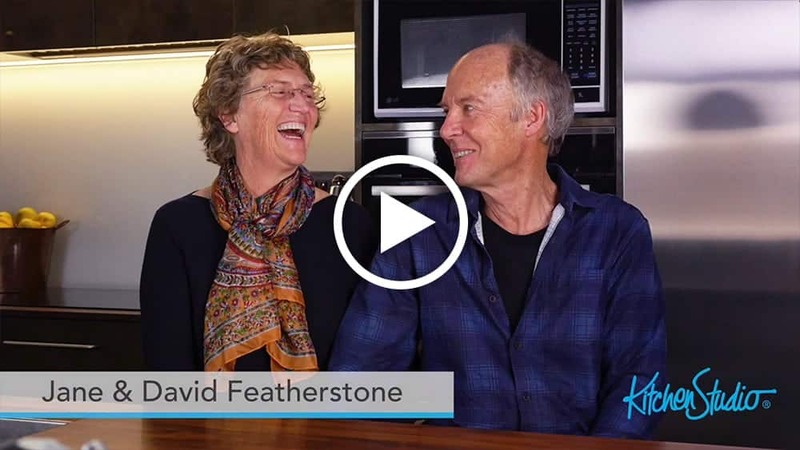 We were the first company to offer in home consultations with one of our top kitchen designers. This is all part of our service and is an essential part of the process to transform your kitchen into something to be proud of. To book a home consultation either call us on 0800 177 177 or book online here. Once an appointment is made, a Kitchen Studio designer will visit your home to discuss your needs and inspire you with what is possible. One thing you can be sure of is, there is no 'heavy sell'. Our approach is a consultative one and is based on trust. By listening to our clients, we get to understand your needs and this enables us to design and create your dream kitchen. Once briefed, we start the design process, this can take up to a week because every design is unique and has to be individually created. This is another thing that differentiates us from many other kitchen companies. We create bespoke kitchens, not mass produced or inferior quality flat-packs. Once the designer is confident they have met the brief in a way that will inspire you, they’ll call you to arrange a presentation at the showroom. Once you are 100% satisfied with the design, we ask you to pay a deposit which secures your place in the production schedule and of course, the design is now yours and you can take it away with you. Next stage is the check, measure where we send an install specialist to obtain precise measurements of your space to ensure the perfect fit. Your kitchen is then custom built by us, and when it's ready our expert install crew take out the old kitchen and your beautiful new kitchen is installed. Fitting a new kitchen is a major project, so it’s not unreasonable for there to be a little disruption. Still our talented team and network of trusted tradies will do everything they can to make your install go as smoothly as possible. Depending on the complexity an install of the cabinetry takes between 2 - 3 days. 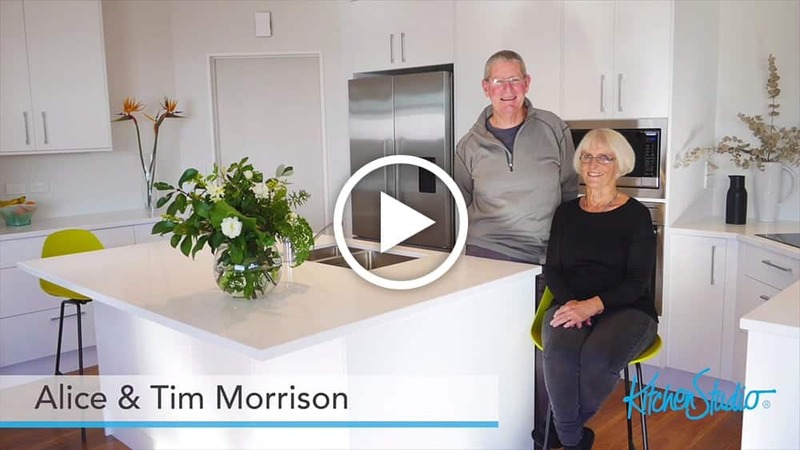 Splash backs and stone bench tops, require extra time. Timescales are best discussed with your designer, as every kitchen is different. Once the transformation is complete, there’s a final inspection and sign off. For total peace of mind, you have the 10 years Total Trust Guarantee, which safeguards your investment and if you sell your home, the guarantee is transferable to the new owner. In our experience every dollar you spend on a Kitchen Studio kitchen will significantly improve the value of your home. Stunning kitchen design, professional installation and exceptional customer service, that’s the Kitchen Studio difference. Why not book a consultation now and experience it for yourself.